6. How did they get their name? As a trio, the group were originally called The Bangs. 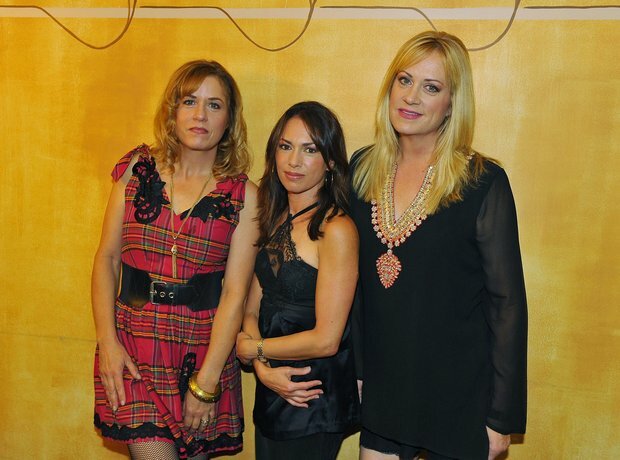 A legal issue later forced the band to change their name at the last minute, so they dropped 'The' and added the letters 'les' to the end to become Bangles. However, 'The' has since been added on various occasions.